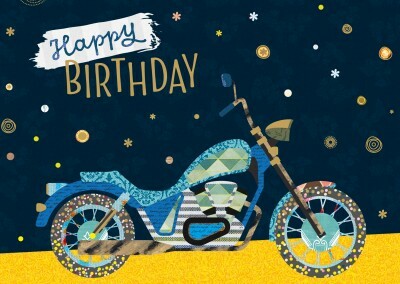 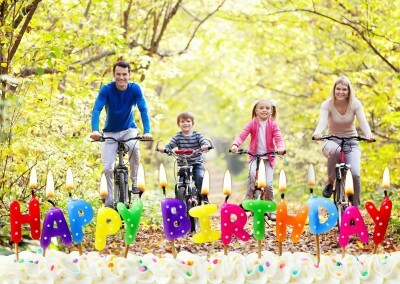 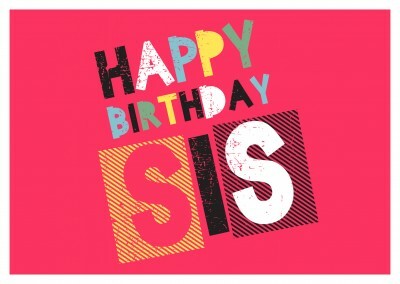 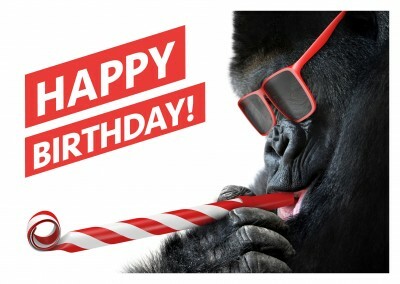 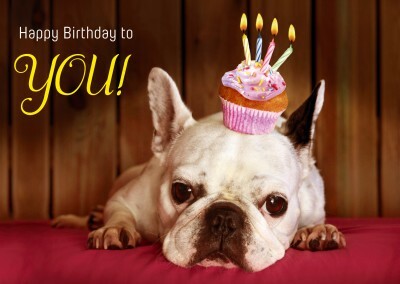 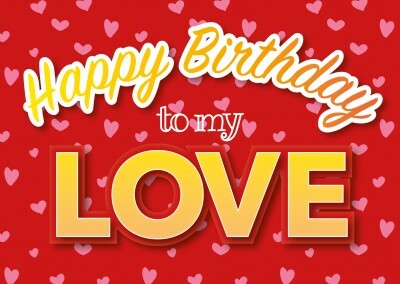 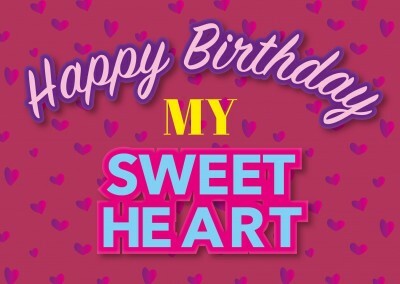 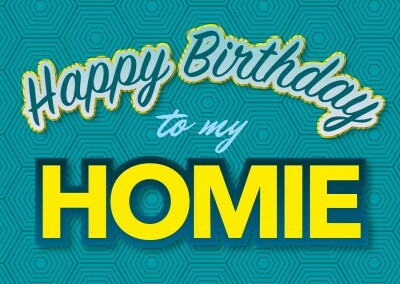 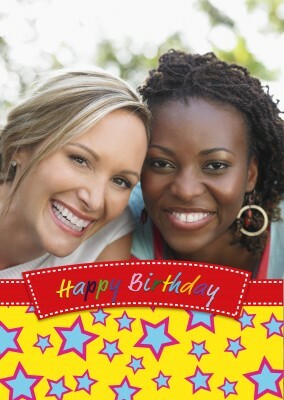 Send out Photo Happy Birthday Cards Online | Printed & Mailed For You International. 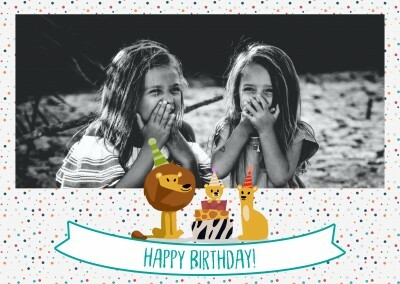 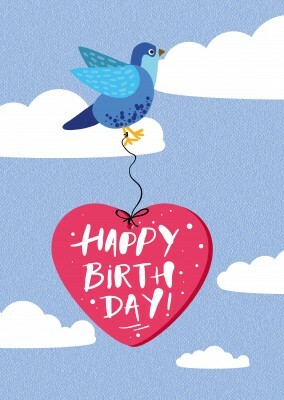 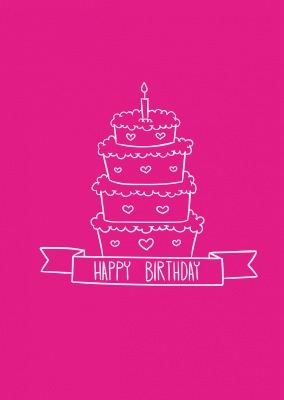 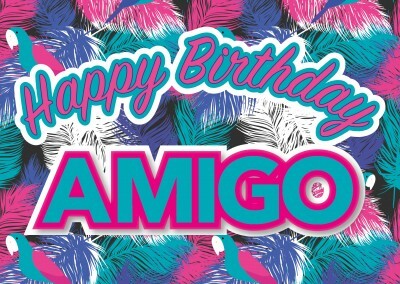 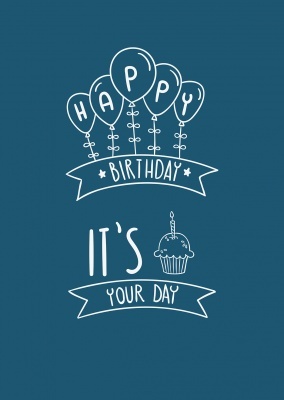 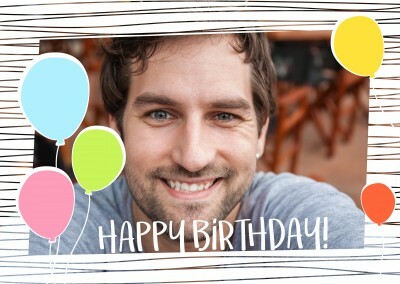 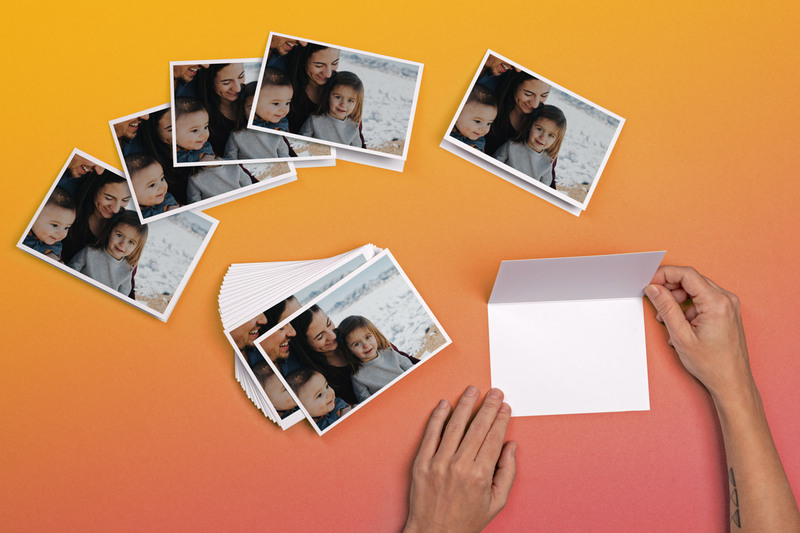 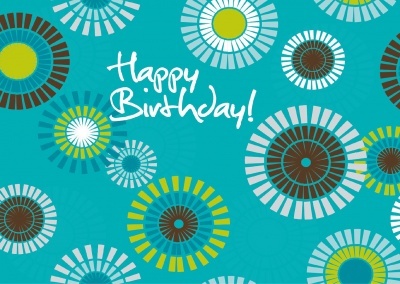 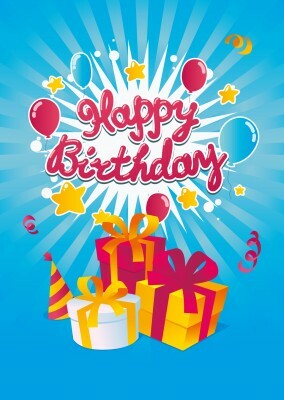 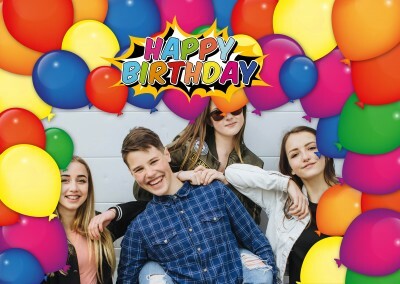 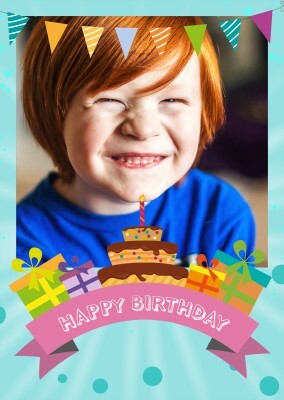 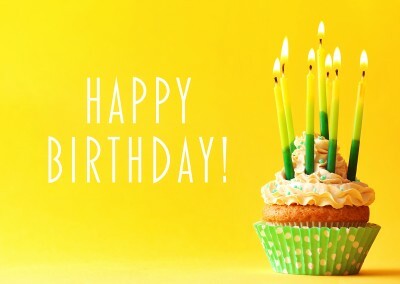 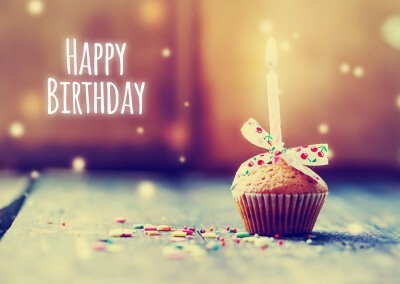 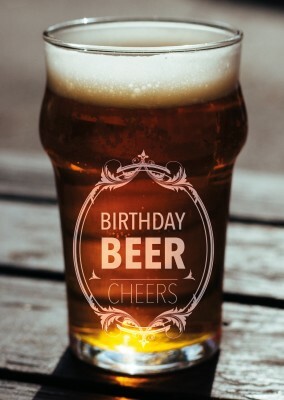 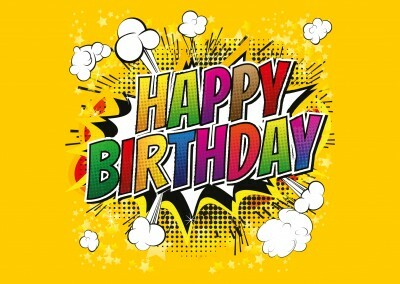 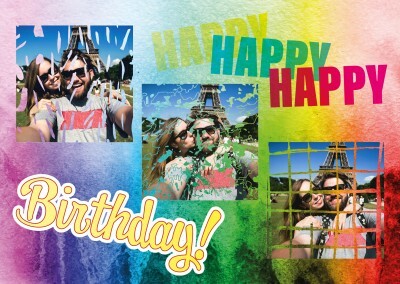 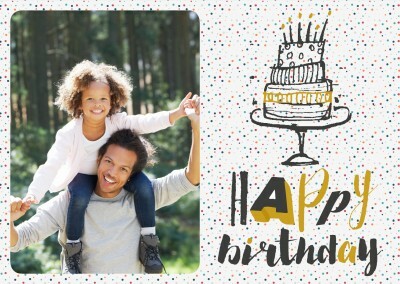 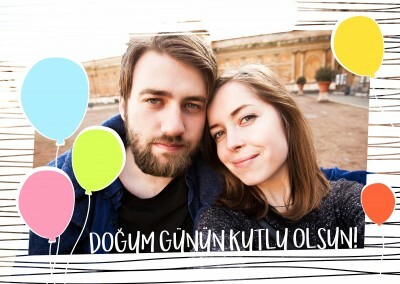 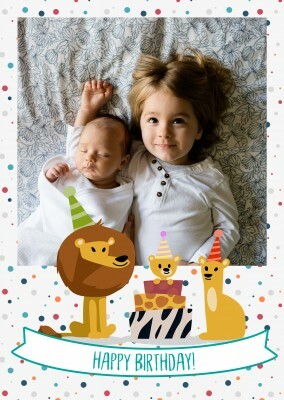 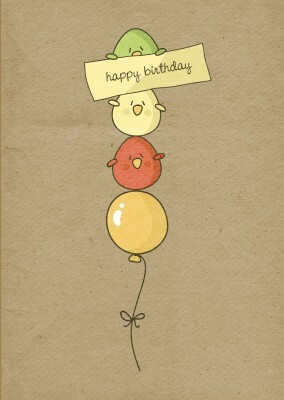 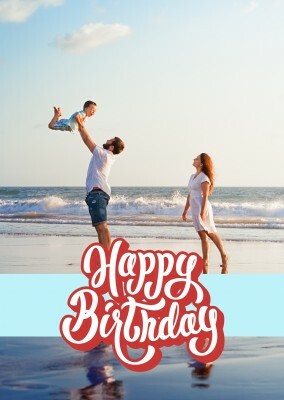 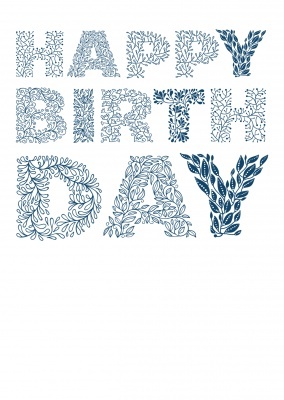 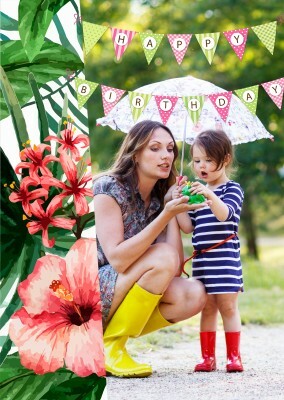 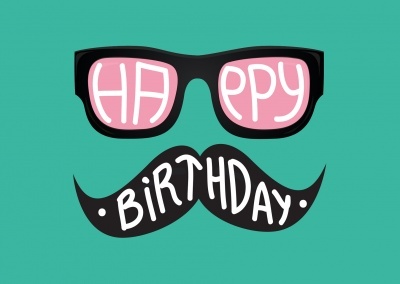 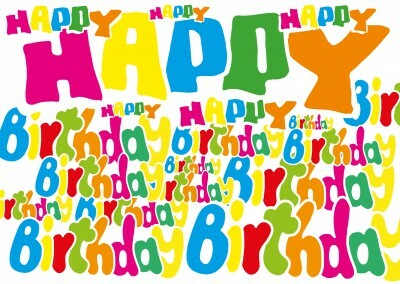 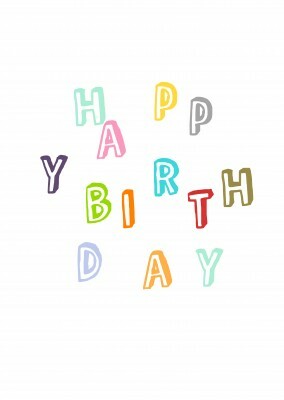 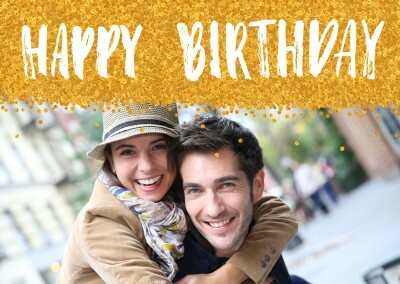 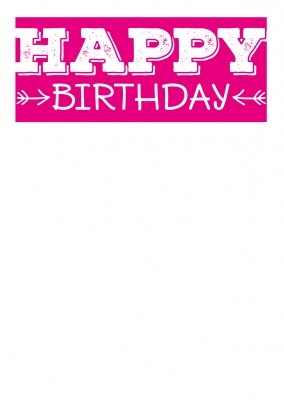 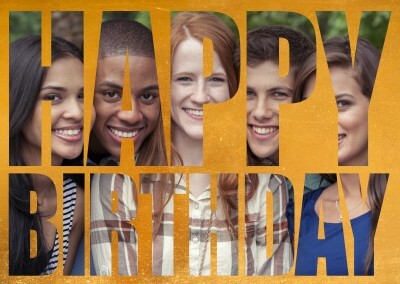 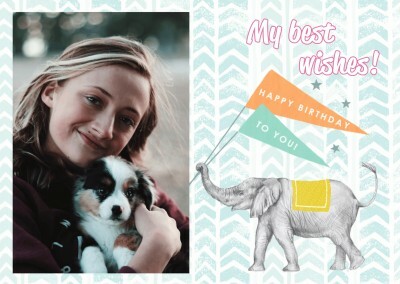 Print Your Own Photo Happy Birthday Cards. 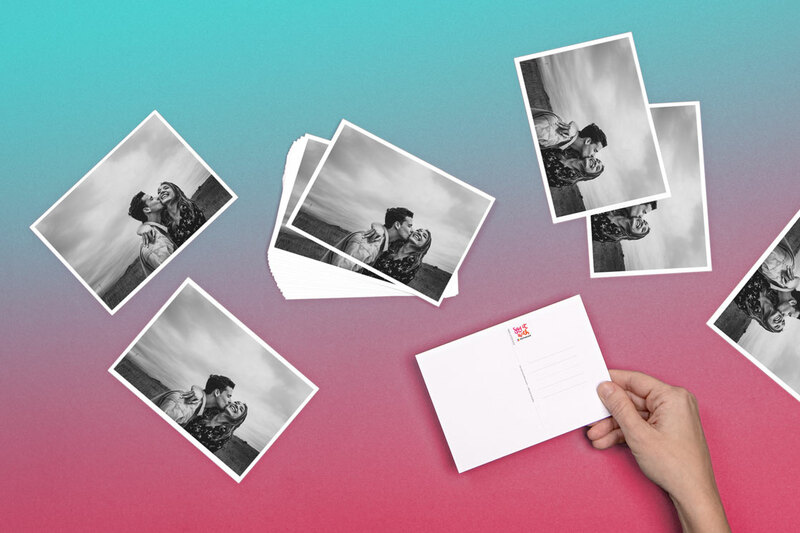 As Printed Photo Cards, Postcards & Greeting Cards. 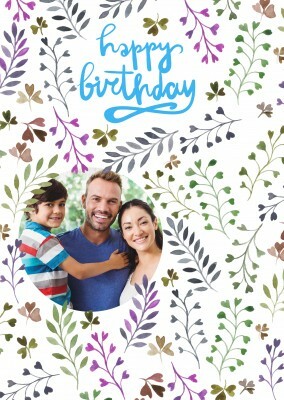 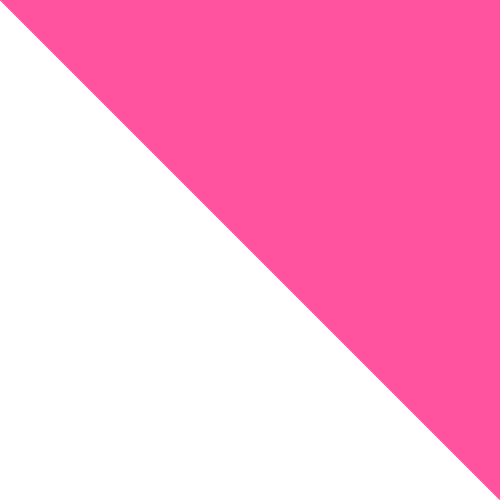 Free Shipping International, Postage, Delivery. 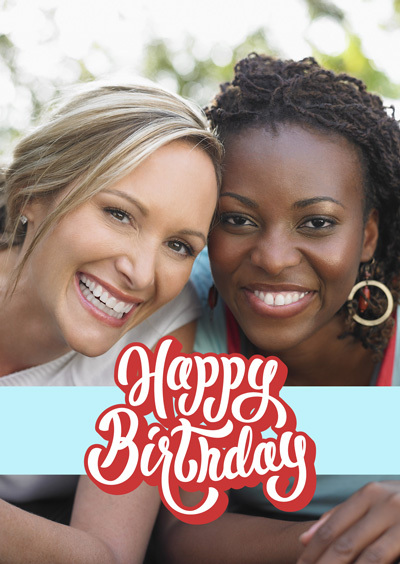 Your BFF does so much for you. 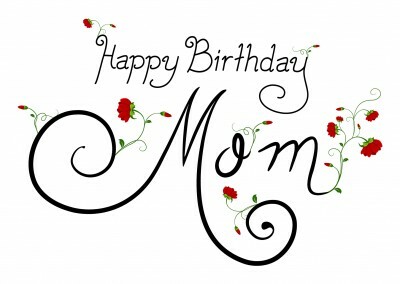 She's been there for you through thick and thin, through the best of times and the worst. 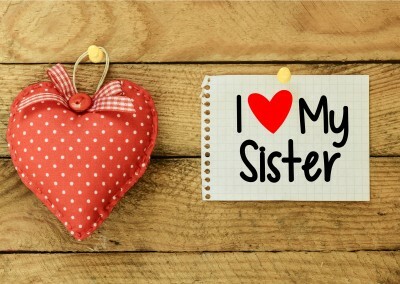 You may fight sometimes, but at the end of the day, you know that your best friend will always stick by your side. 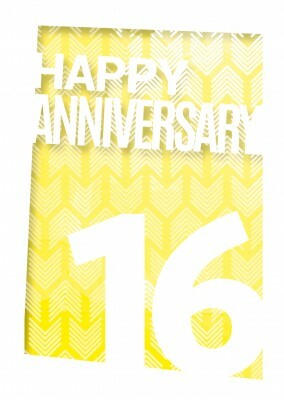 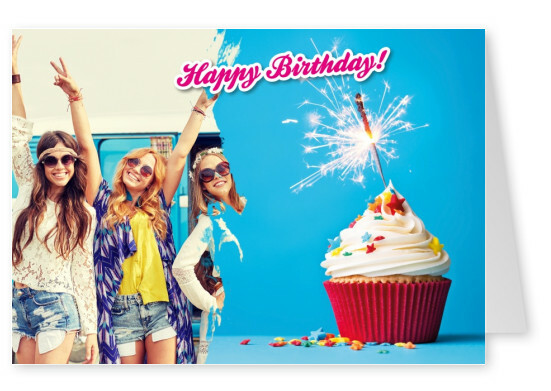 This year, show how much you appreciate her with this wacky cupcake design postcard! 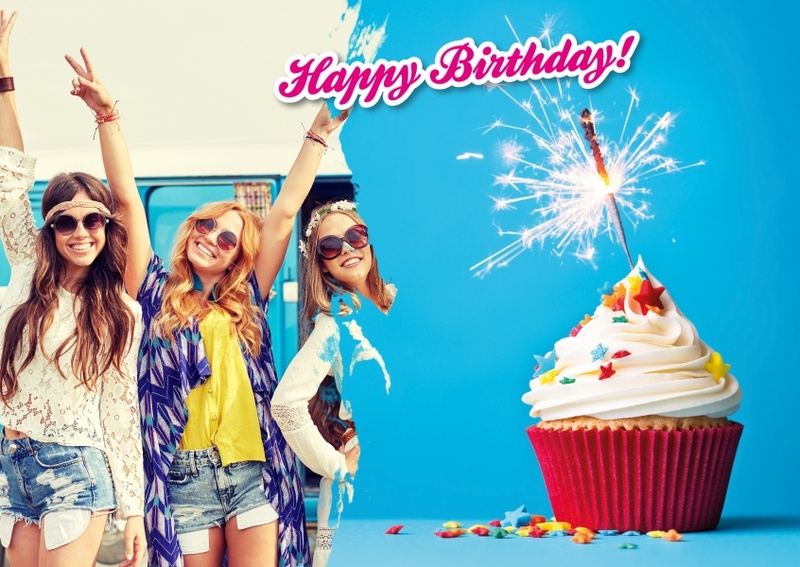 What's not to love about a delicious cupcake covered in a veritable rainbow of sprinkles, all topped off with a sparkler? 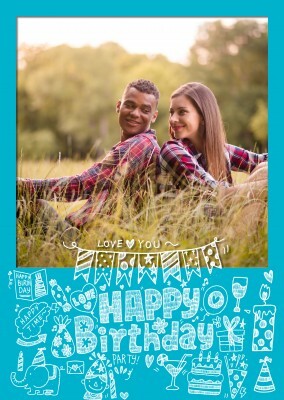 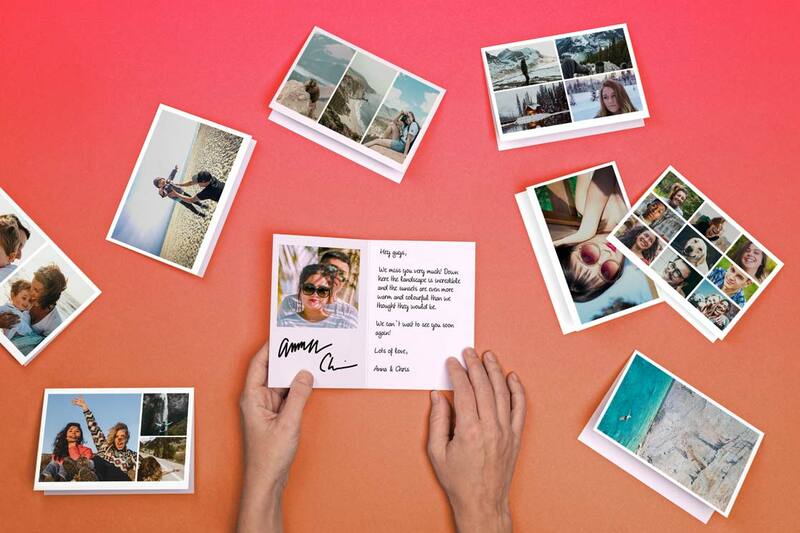 The cupcake design postcard allows for tons of personalization--you can customize the front of the cupcake design postcard with a photo of you and your bestfriend. 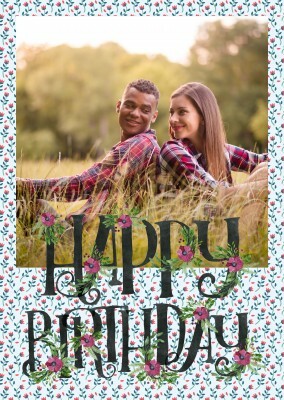 Meanwhile, the inside is the perfect place to write down all the funny memories you have together and send her best wishes for another year. 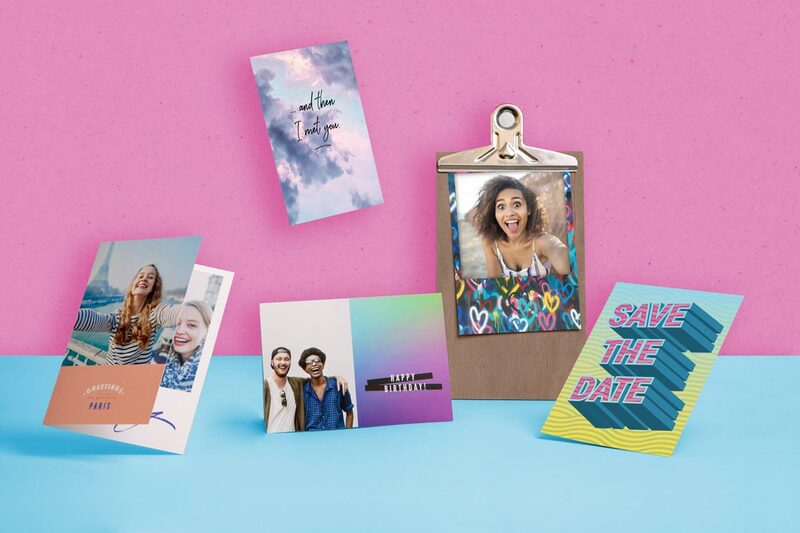 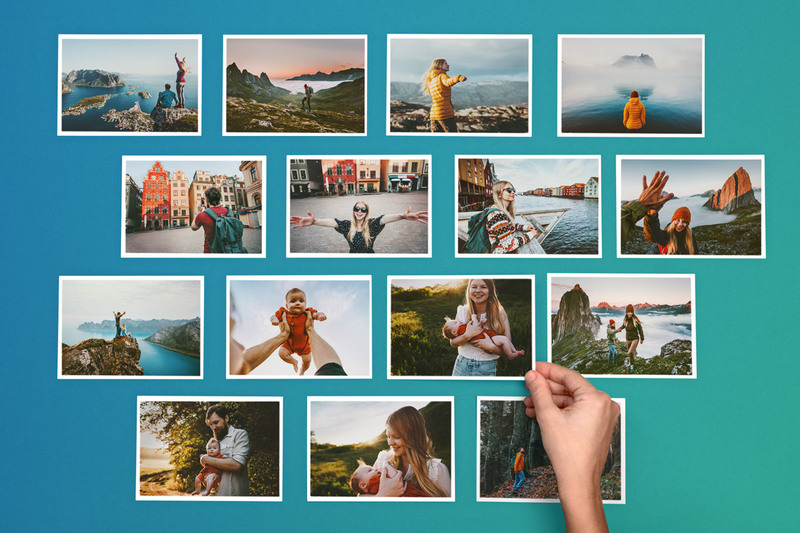 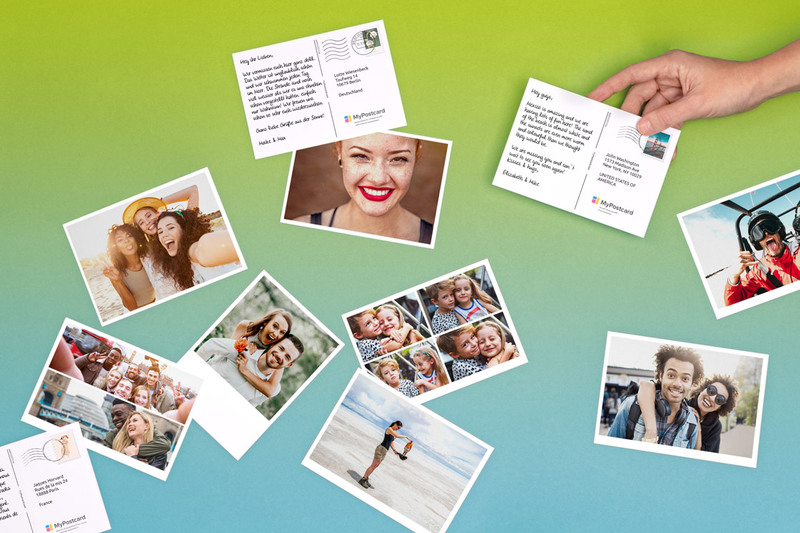 All you have to worry about is customizing the card so your bestfriend likes it, MyPostcard will take care of printing your card in high quality and mailing itwherever it needs to go whether thats international or domestic shipping. 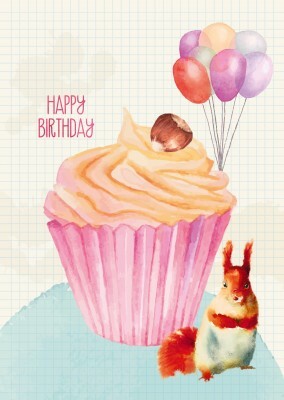 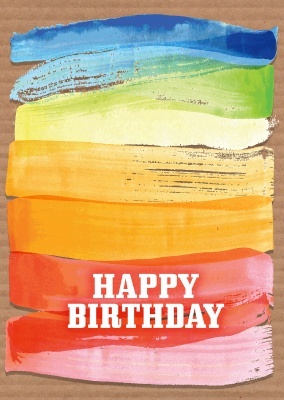 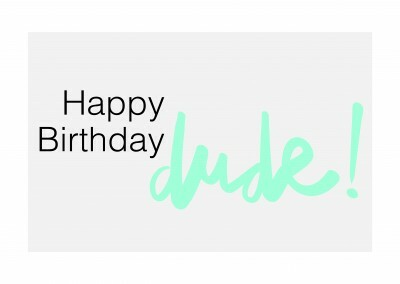 The cupcake design postcard makes a fabulous, fun and colorful gift for your favorite gal pal!